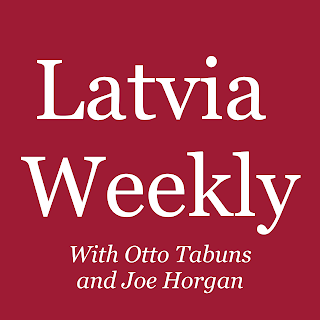 The third episode of our podcast is available for streaming, and this week we discuss the 11th of November and what it means in Latvia as well as major political developments here and abroad, upgrades to the train infrastructure, the Livonian language and more! We have also added a "this week in history" segment in addition to our fact-checking "Otto-correct" portion. You can either listen below via SoundCloud, or you can use the link below to hear the it in the podcast app of your choice. 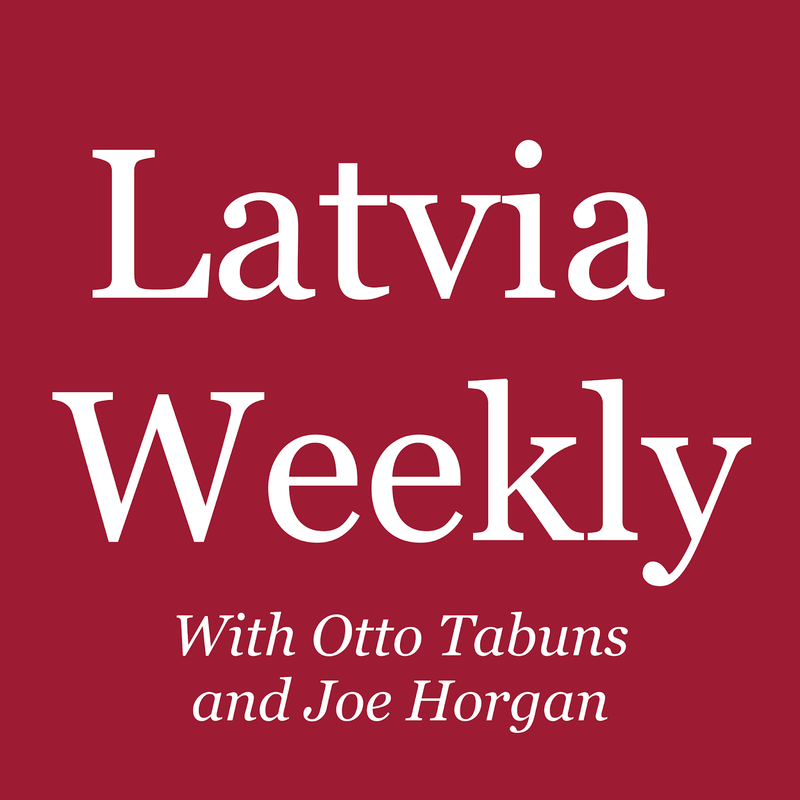 Great podcast. I love the format. Keep them coming.